Elliot Moore and Alma Moore try to hide from whatever is happening. This estranged couple has a daughter together. 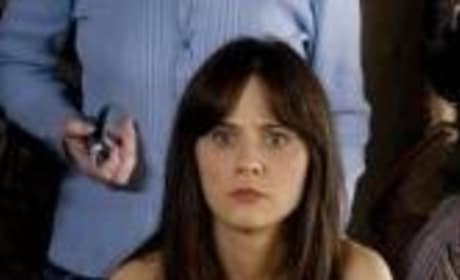 Alma Moore looks worried in this scene from The Happening. And can you blame her? Something dangerous and unknown is happening in the world. Look out, Elliot Moore! Something is... happening. You best grab your estranged wife and make a run for it. Uh-oh. This is the result of whatever is plaguing mankind in The Happening. 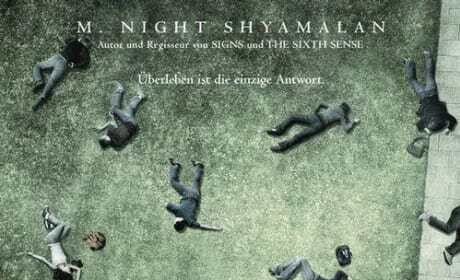 Just don't expect M. Night Shyamalan to give you a clue about what this is before you see the movie. 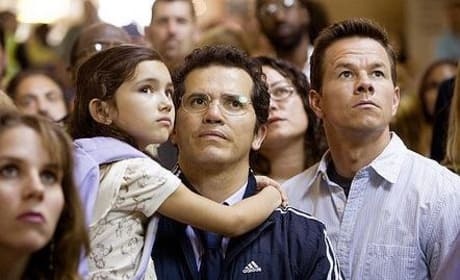 The Happening gives Mark Wahlberg's character a chance to bond with his family. But not in a way any husband or father wants to. 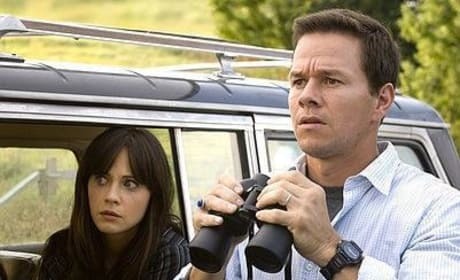 The latest M. Night Shyamalan film is called The Happening. 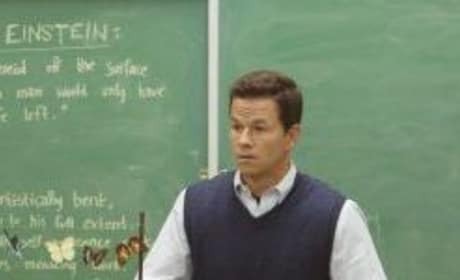 The summer 2008 movie stars Mark Wahlberg, seen here. What, exactly, is happening? 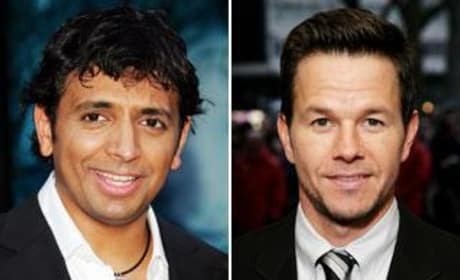 Mark Wahlberg and John Leguizamo basically wonder about this in the movie, The Happening. Here's a new poster for The Happening. The Mark Wahlberg vehicle opens in the summer of 2008 and looks great. Here's the movie poster for The Happening. 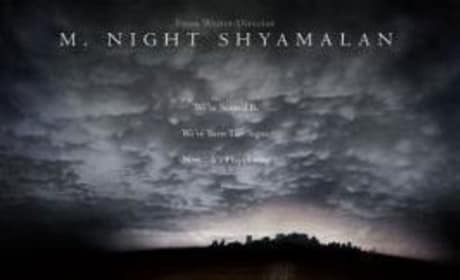 It's the 2008 film from M. Night Shyamalan and starring Mark Wahlberg. 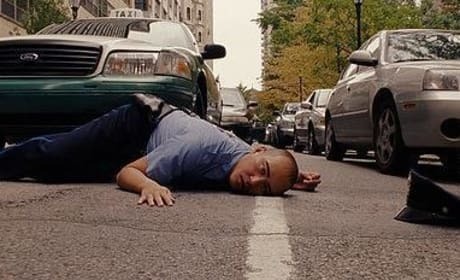 A photo from The Happening. We're packing hot dogs for the road. You know, hot dogs get a bad rep. They gotta cool shape, they got protein. [as they are abandoned] Can you believe how crappy people are? Permalink: Can you believe how crappy people are?